Specializes in health informatics and worked at IBM Research Lab in Haifa in years 2000-2014. (1) the IMIA Working Group on Health Record Banking (HRB) and (2) the EFMI Working Group on Translational Health Informatics. Amnon specializes in longitudinal and cross-institutional Electronic Health Records and is a pioneer of the Independent Health Record Banks vision. He started a health record bank initiative already in 1998 and since then has promoted the vision in numerous venues and scientific publications. His vision also includes a legislation change that could make HRB successful. 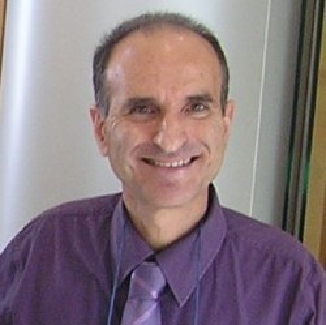 Amnon has been leading key standardization activities: he established and co-chairs the HL7 Clinical Genomics Work Group and is a co-editor of the Clinical Document Architecture (CDA), Continuity of Care Document (CCD), the Family Health History (Pedigree) and the Genetic Testing Report (GTR) standards.